While Photoshop is not a text program per se, it is the most useful text editor when you want to add pre-set styles to your text. Often, I create a one-of-a-kind text in Illustrator, then move the file to Photoshop and apply a style to it, to make it truly original. You can find STYLES for download online; some are free and some are paid. I also love collecting FILTERS. Let's start by opening the two files below. 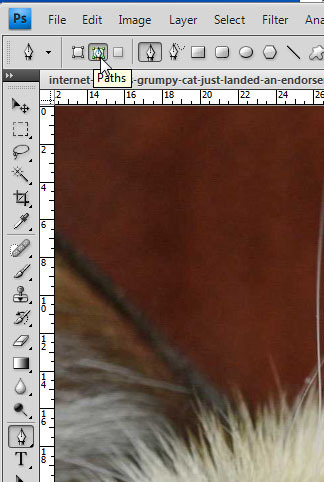 Now, with the cat opened on your screen, you will select the pen tool, and make sure that it is set to paths. You will use the pen tool to draw a curved line. 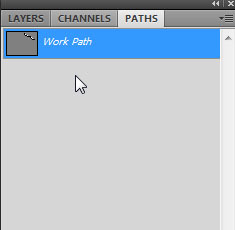 Note that this will create a path under your paths panel. Your next step will be to select the text tool and approach this path. Note the cursor will change; click on the path and start typing. Below, you will notice that suddenly, I could not type anymore. There is a little circle, which indicates the limit of my path. You need to select the Path Selection Tool; which is right below the type tool on the vertical menu. This allows you to not only move the limit circle, but also move the type on the path; you can even put the type upside down if you want. I finished typing my phrase, and then clicked away from type to deselect it. I selected the type tool once again, and clicked on my picture. This created a NEW LAYER with type. 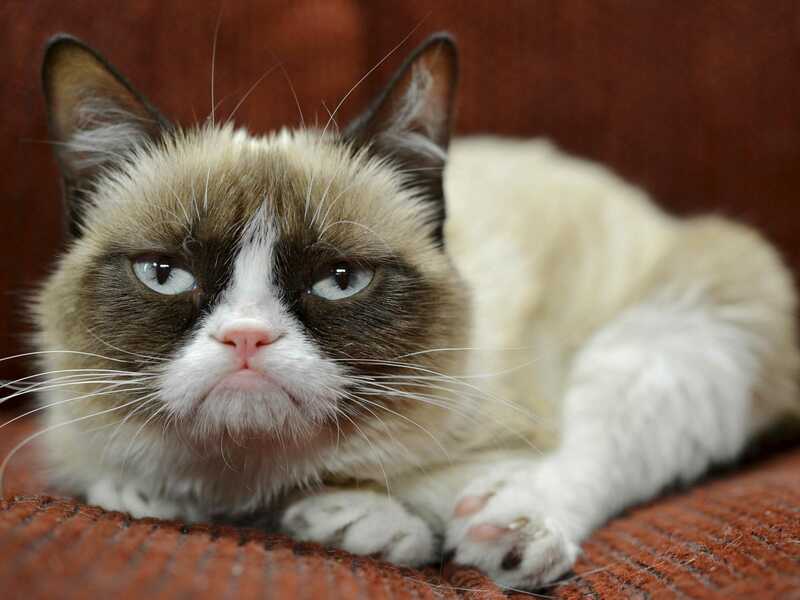 I wrote Mondays on this layer. There is a variety of choices here, and each one has its own settings. For my picture, I picked Arc. Text is infinitely flexible, and you can get really creative with it. Please explore some possibilities with text! Click here for Tutorial Extra 2 - Mount Rushmore, moving heads and more!